Pastels are the perfect and prettiest colors for spring and summer. 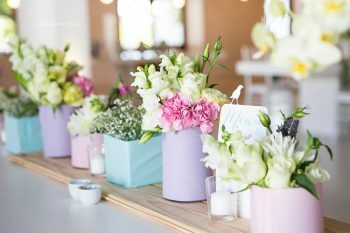 Naturally a cooler color combination anyway (you won’t be nearly as hot surrounded by pastels), pastels lend a hand to creating a soft feeling on your special day. 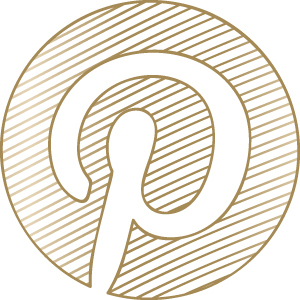 Ahead are a few fun ways that help you have a pastel colored wedding that still is elegant and sophisticated. Start with your flowers!! Flowers might seem obvious, but it’s a great starting point. You can add succulents to bring soft greens in. Play with different types of roses and hydrangeas to bring various colors (blue hydrangeas are perfect for this!). 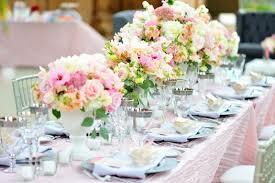 Remember that because the colors are soft, you will want soft looking flowers that are more delicate in appearance. 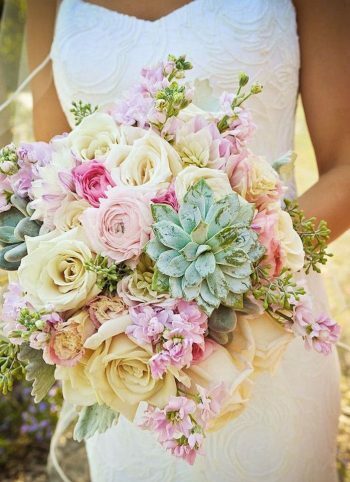 You can create truly beautiful bouquets if you use pretty pastels. How about the ladies standing next to you? Pastel dresses look good on a majority of people. Feel free to put them all in the same color or have them mix and match!! 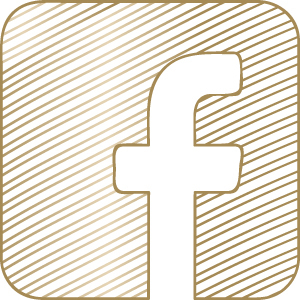 Want to really be bold? Look for watercolor prints!! 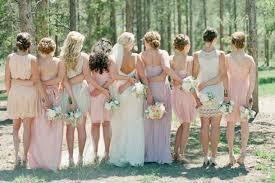 They are so beautiful and help add a lot of dimension to the bridal party. Your wedding party will be looking sharp if you dress them in these pretty pastels. Line the walls with pastel vases. This small pop of color is wonderful for blah spaces. You can also use these vases as centerpieces, at your sign-in table, or around your dance floor! These will make adorable decorations for your wedding. One of my favorite ways to use pastels is at the dinner table. You have your obvious things like flowers to add to the table, but you can also get creative! Linens, napkins, even your plates can be pastel! Wrap pastel colored tulle around the back of the chairs and tie a bow to add a whimsical feel.